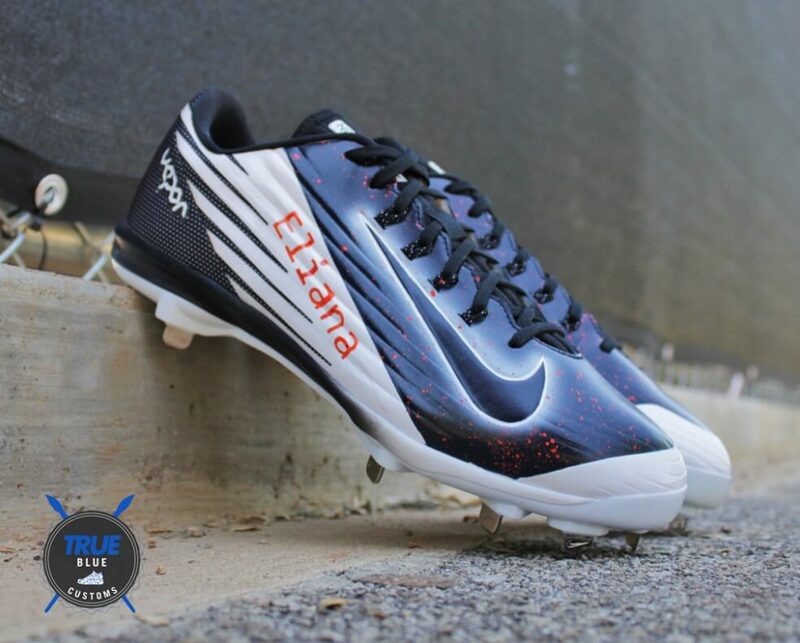 True Blue Customs sent through some new heat for Luis Valbuena (above) and some others and we wanted to give everybody a look. I’m headed to the Giants game (afternoon baseball in SF is heaven on Earth + CUETO), so I’ll keep it short and sweet. The Valbuena’s are the New Balance 3000v2. 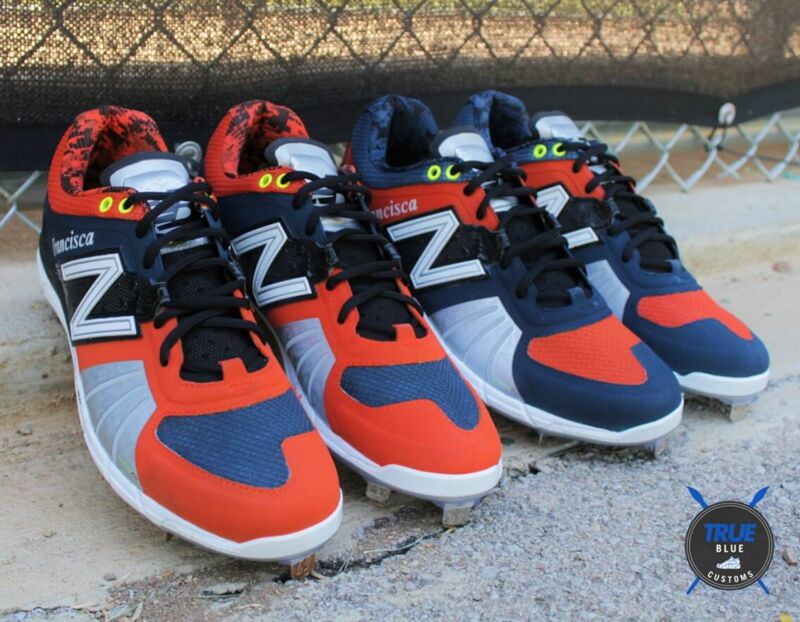 Marwin Gonzalez’ Huarache 2KFilth with some crazy color play by True Blue Customs. 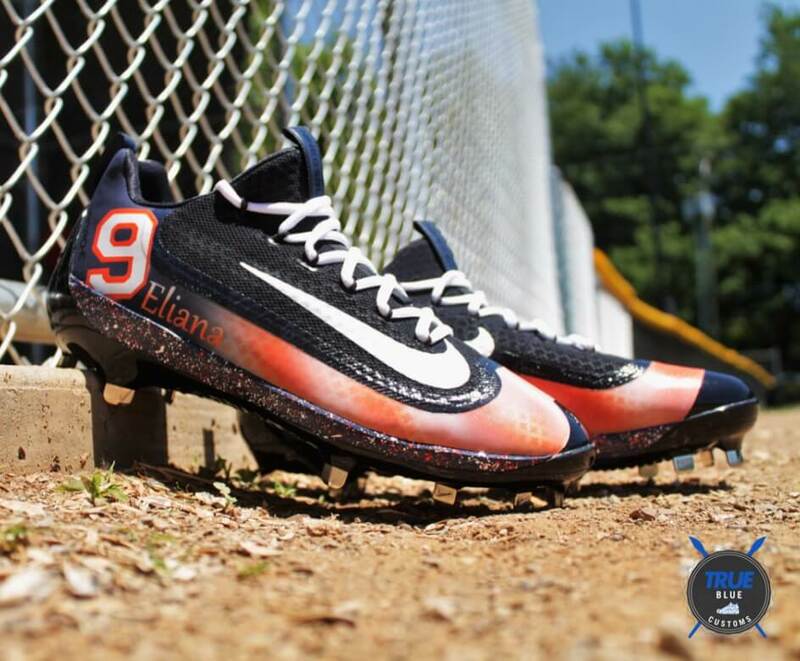 The Nike Lunar Vapor Pro isn’t a popular cleat in the Bigs, but these customs for Marwin Gonzalez are pretty sick. 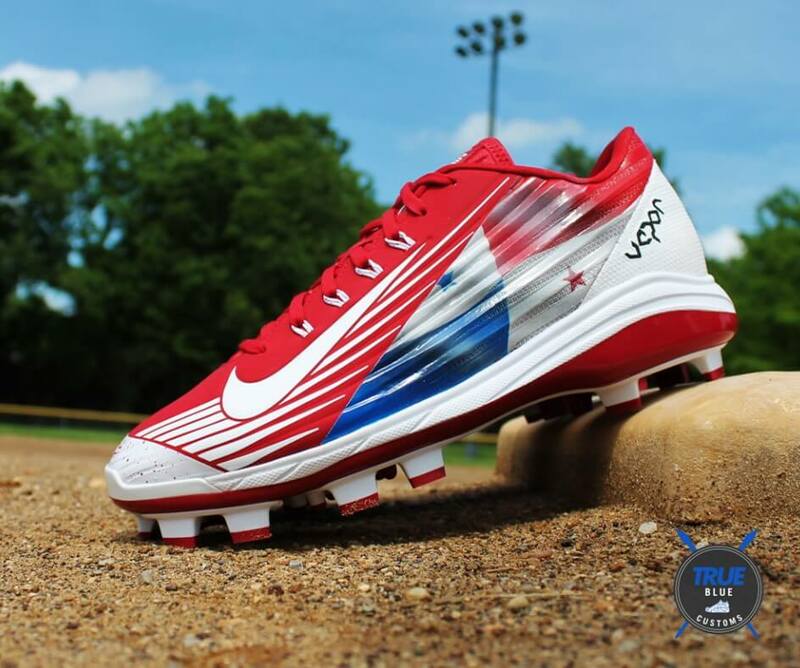 Saving the best for last… Another Lunar Vapor Pro, this one for Carlos Ruiz of the Phillies, repping his home country Panama. Notice that these are MCS (plastic), which is something you won’t find on the retail market. That’s just for Chooch. Check out more of True Blue Customs work on his Instagram. Which of these customs would you rock?